Not so much “on the road” as “down the street” as several members participated in IPMS-Houston’s Modelmania. Raul Montelongo took third in Competition Straight Line – Door Slammers with a Mustang drag car. 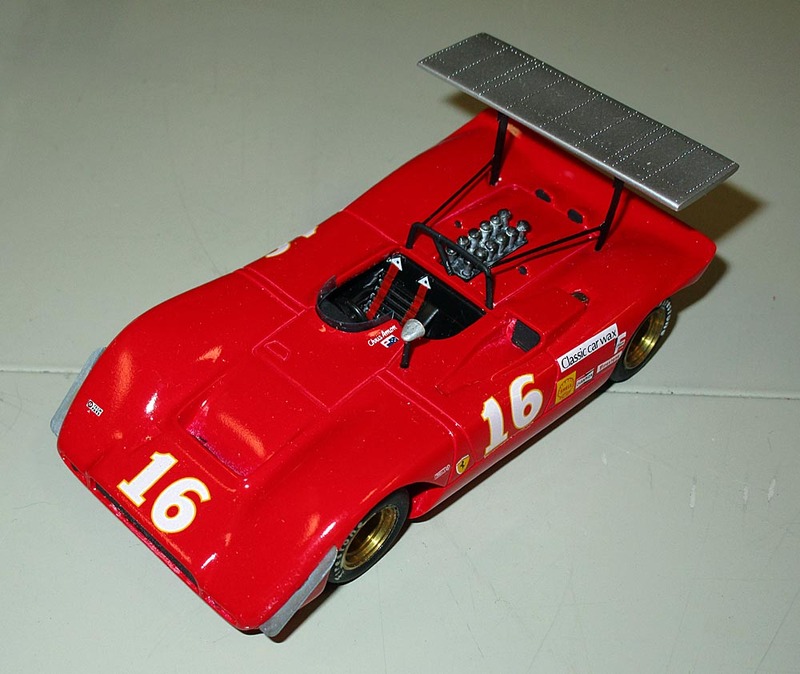 Mike Stucker received a second in small scale for his 1/43 scale Ferrari 612P Can-Am racer. 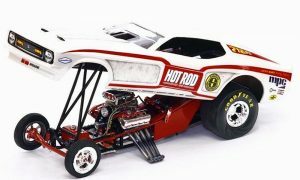 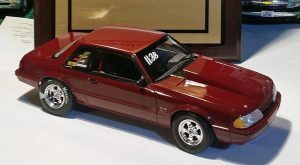 Lee Barret won two awards, as his Mustang Funny Car took second in Competition Straight Line – Top Fuel and his DPS car crash diorama took third in Automotive Dioramas.